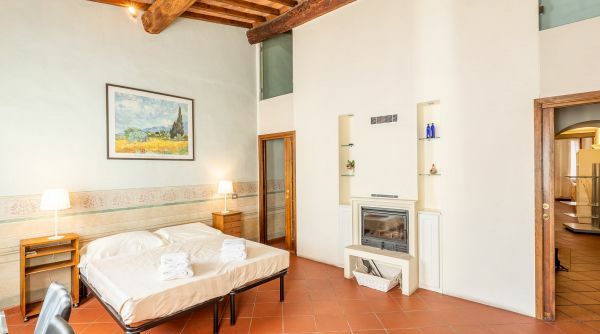 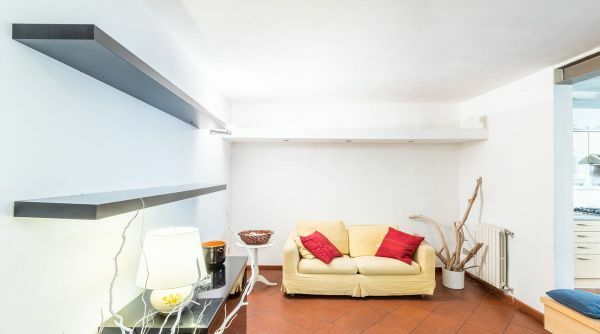 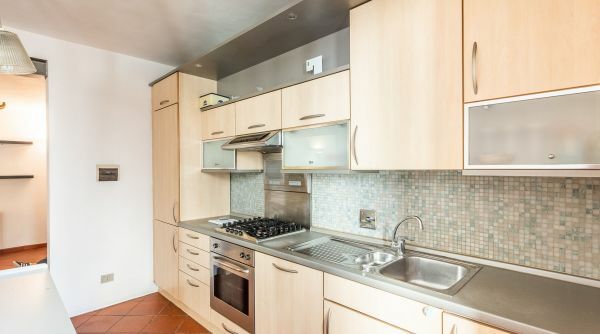 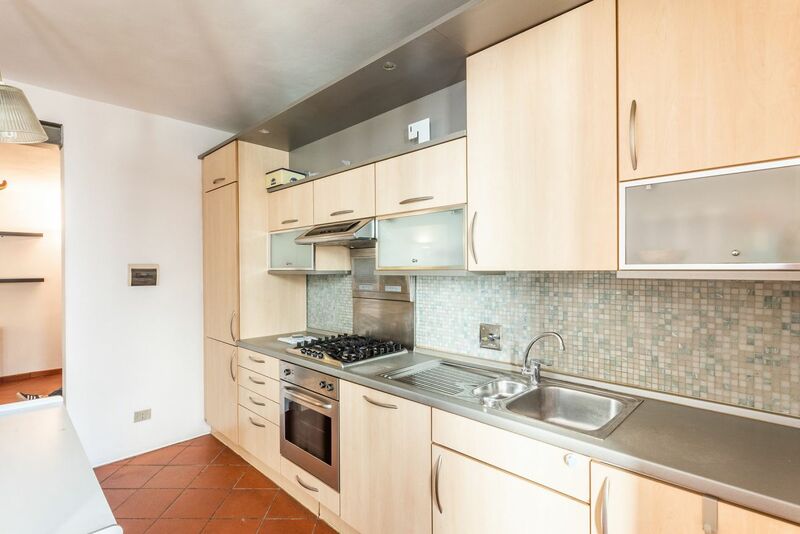 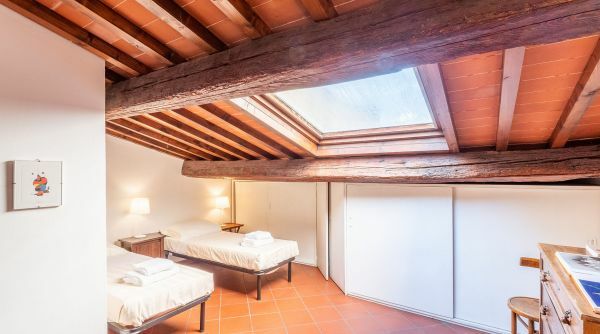 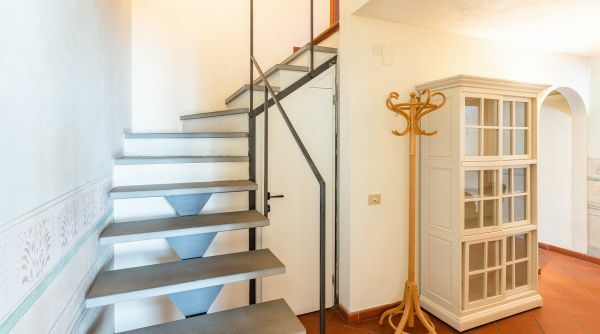 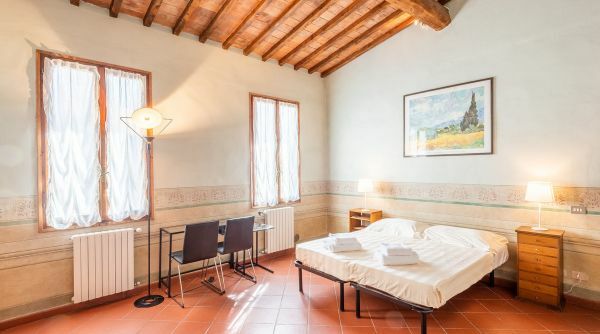 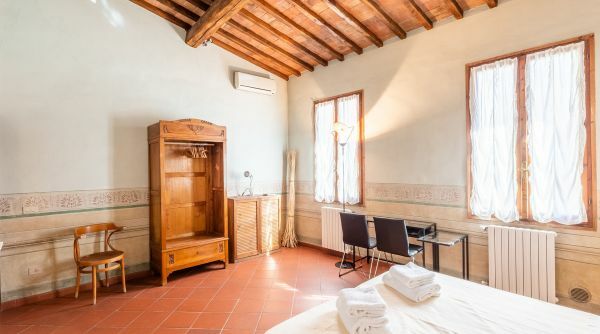 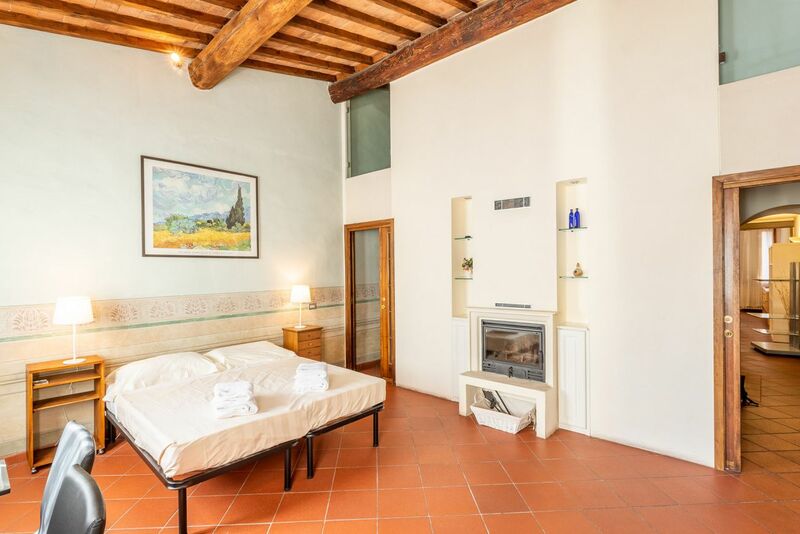 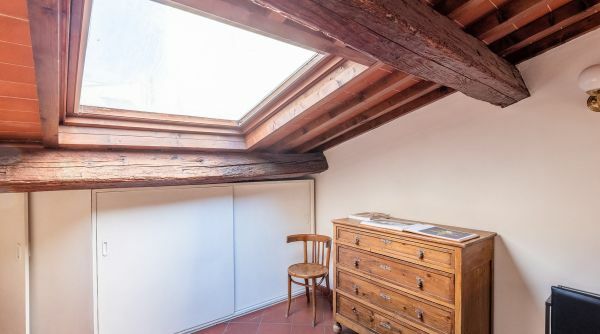 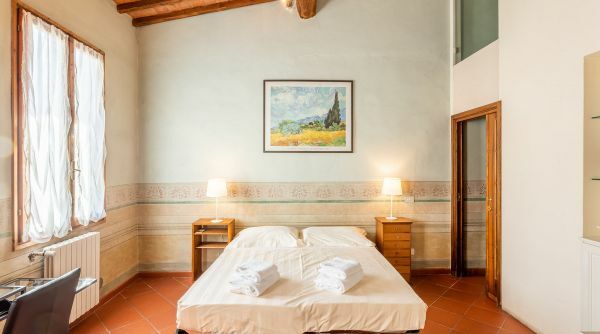 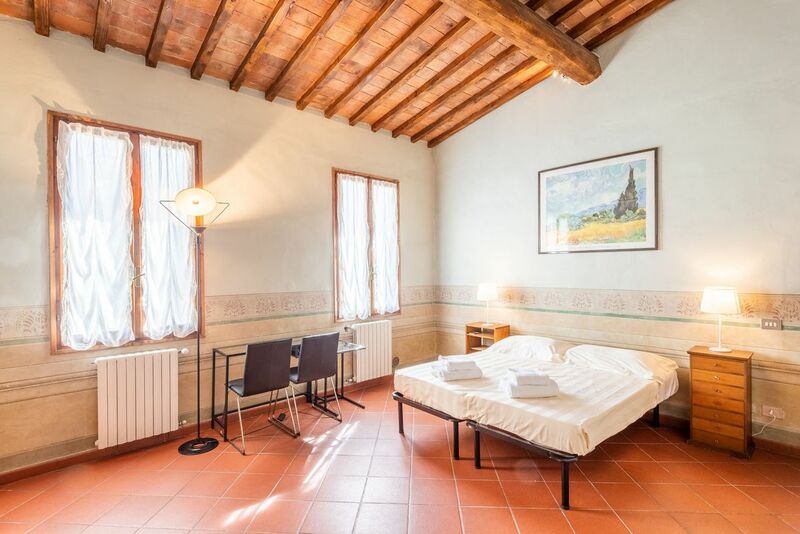 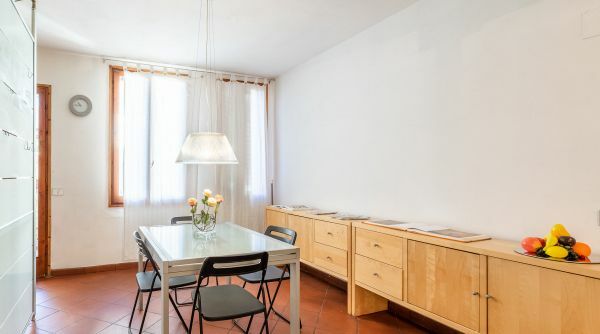 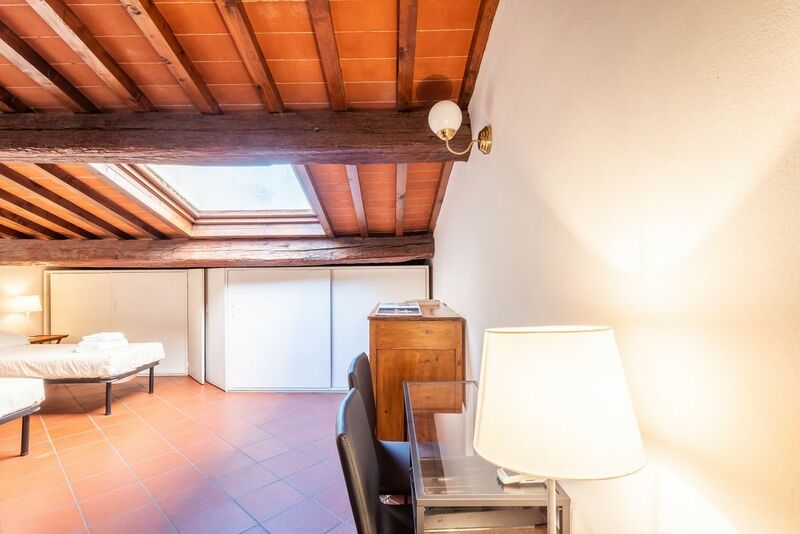 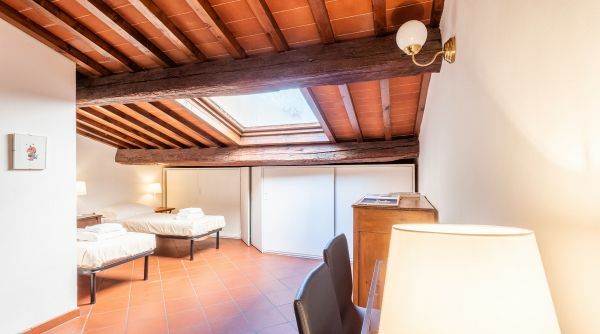 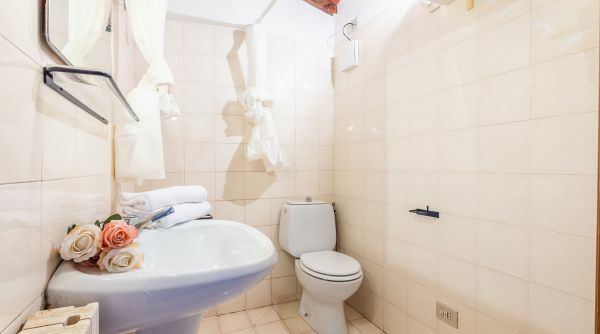 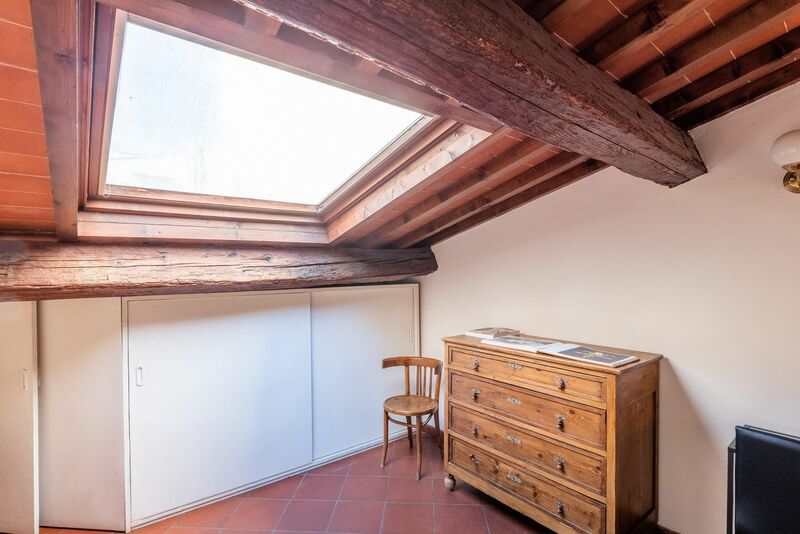 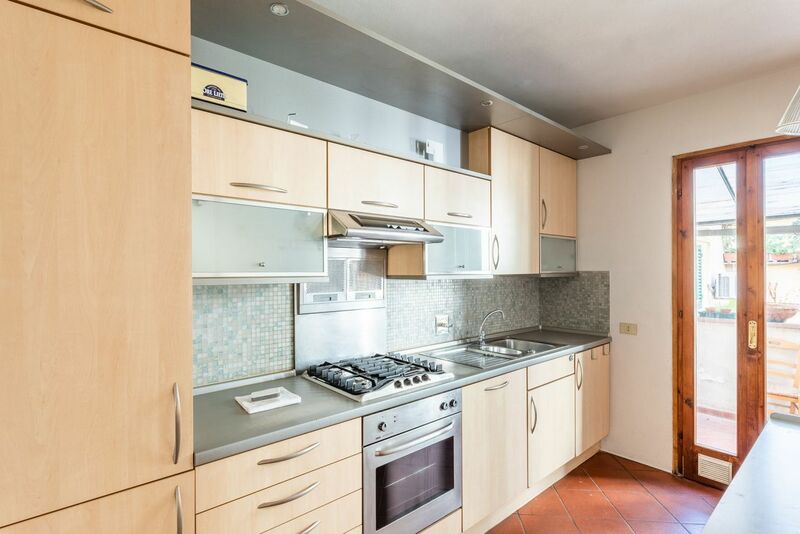 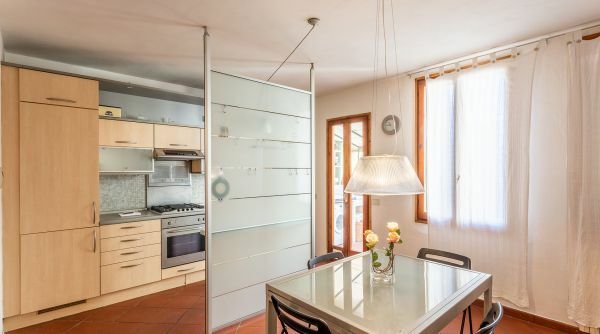 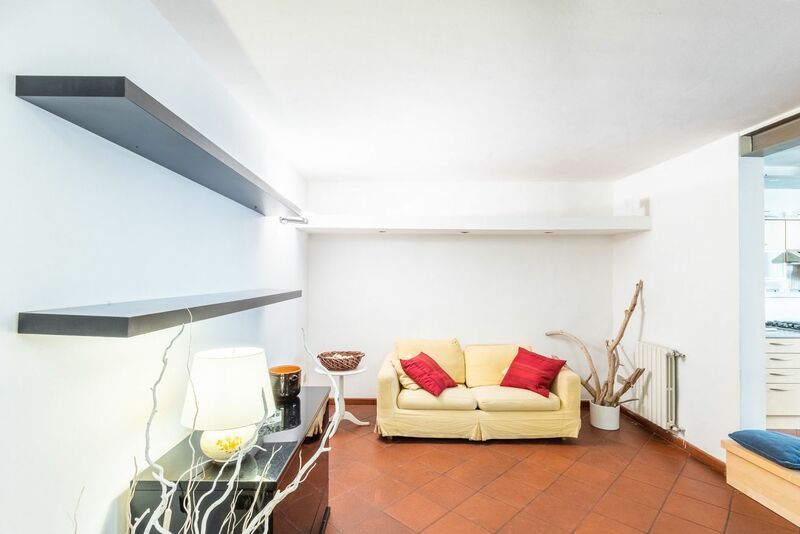 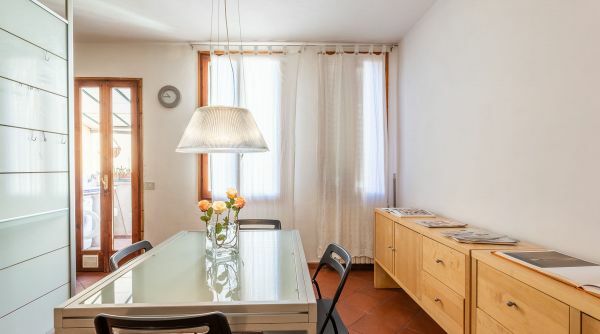 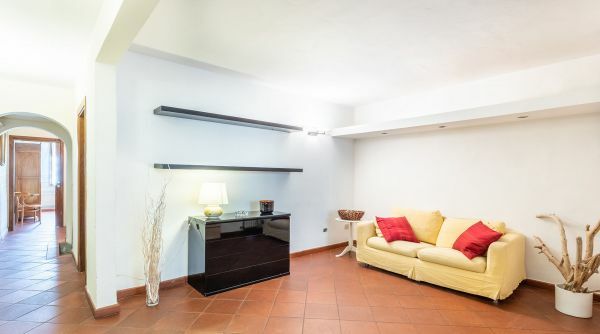 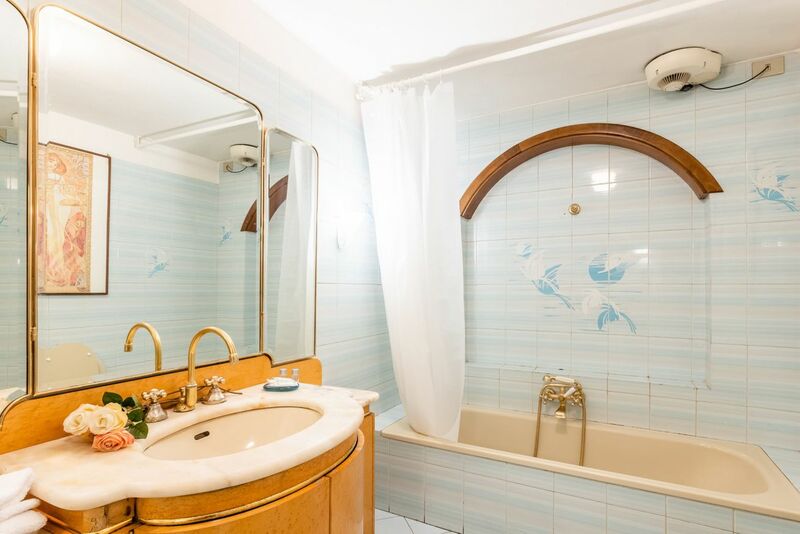 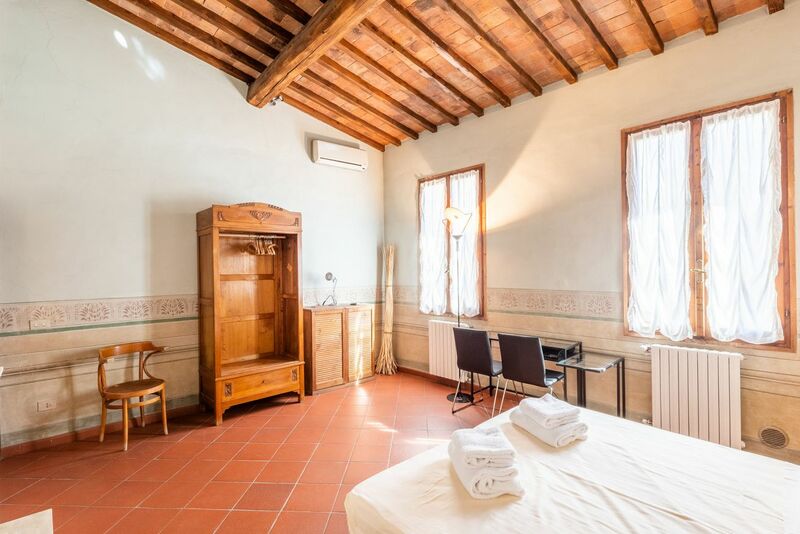 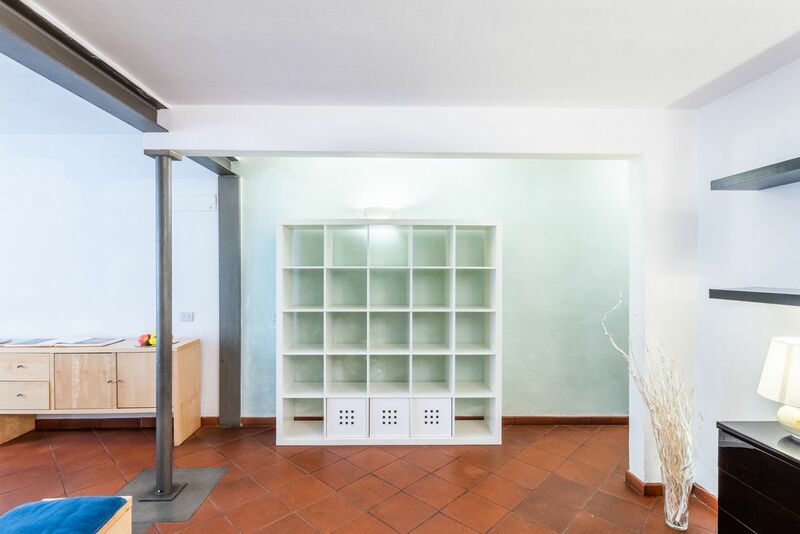 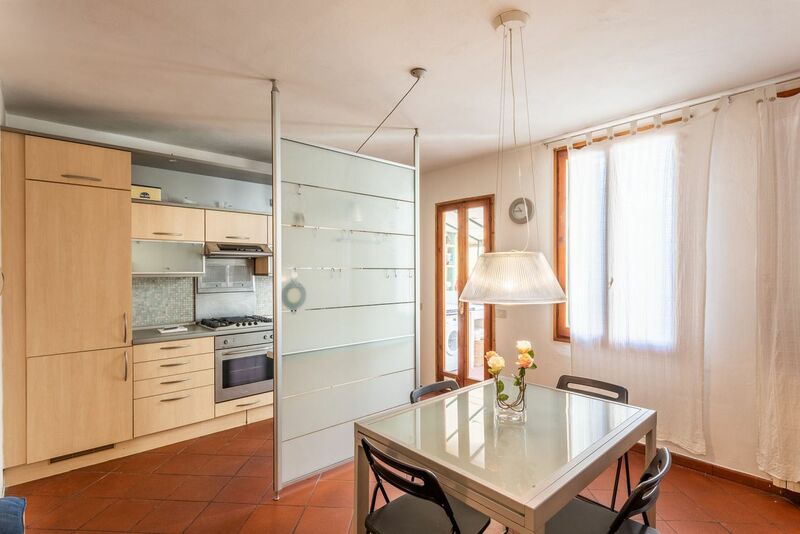 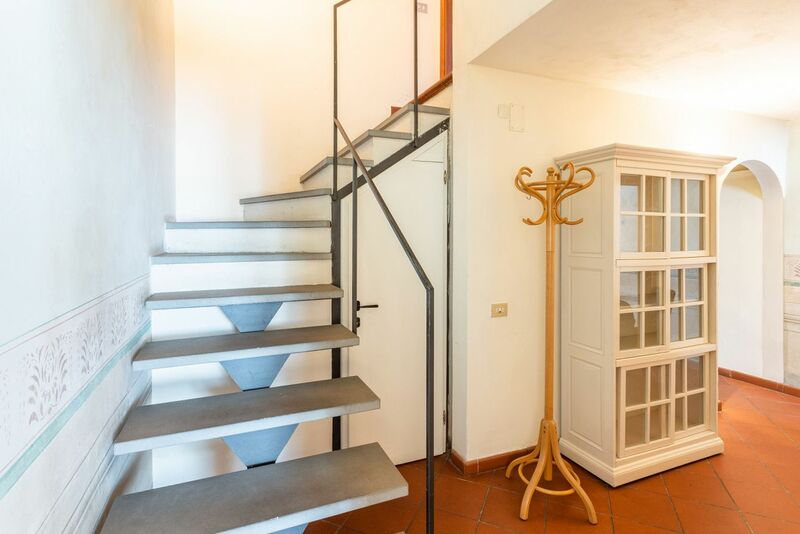 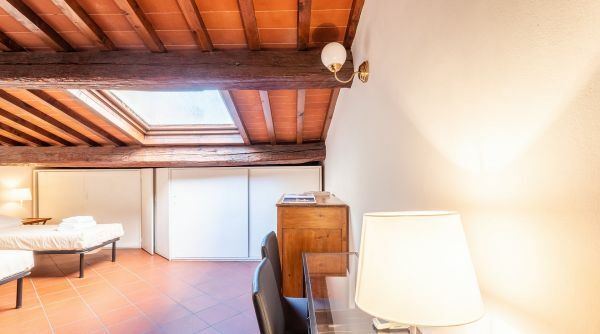 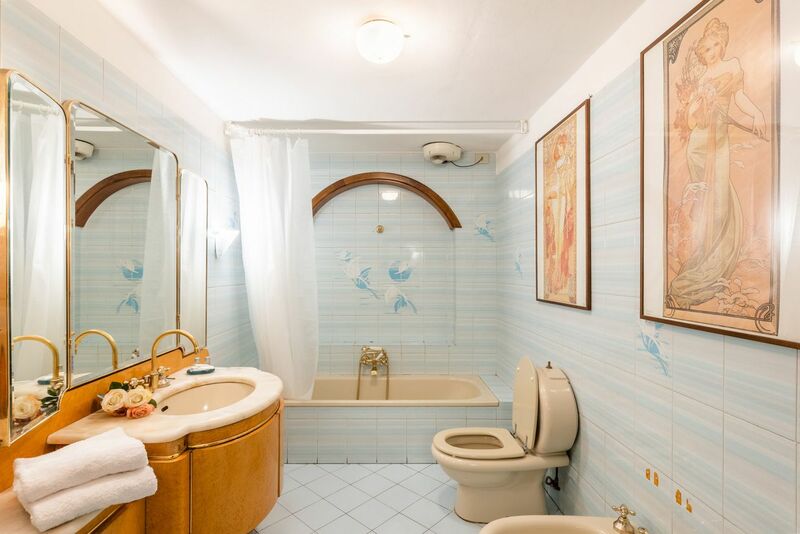 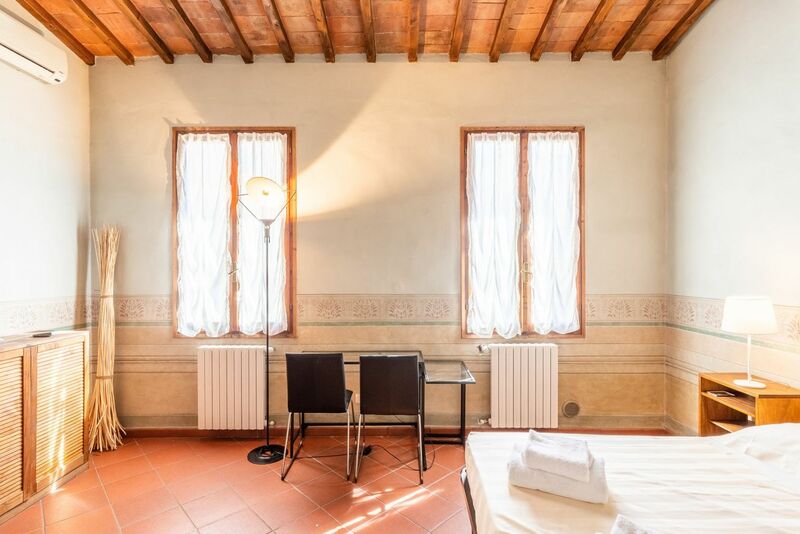 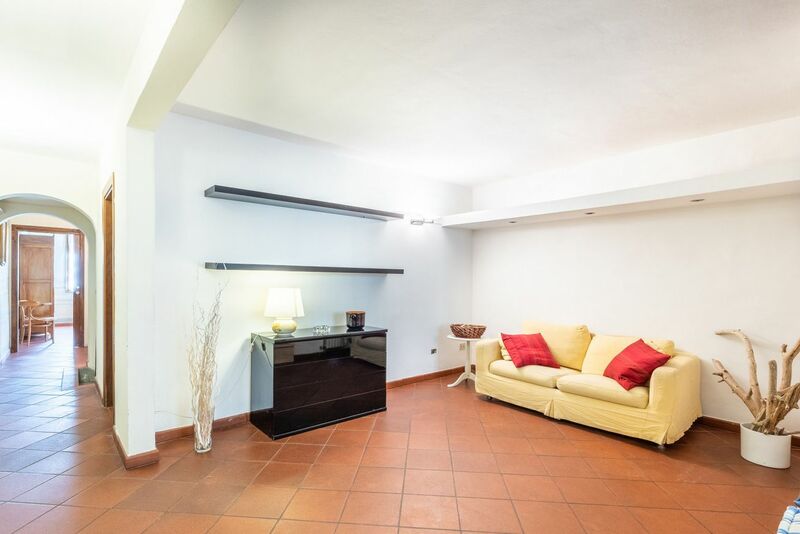 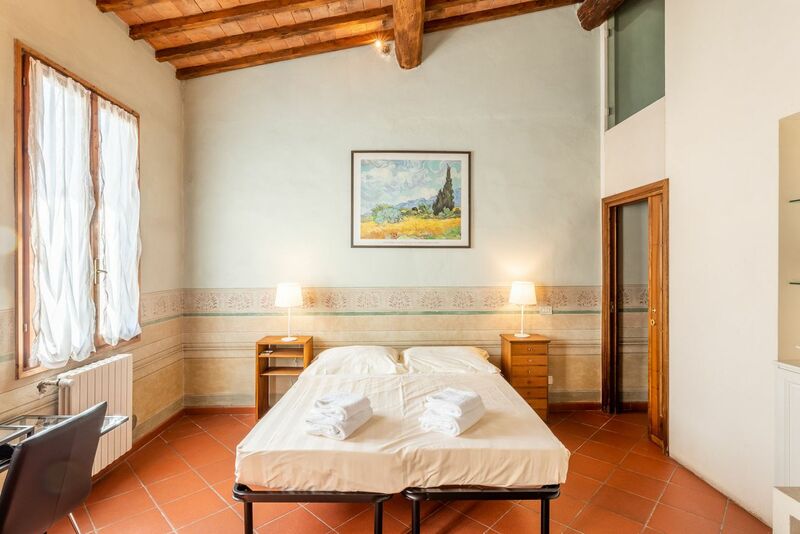 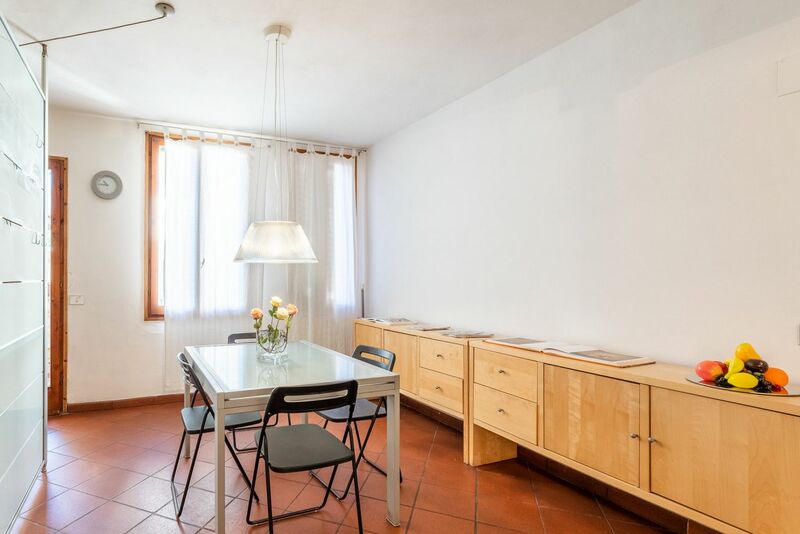 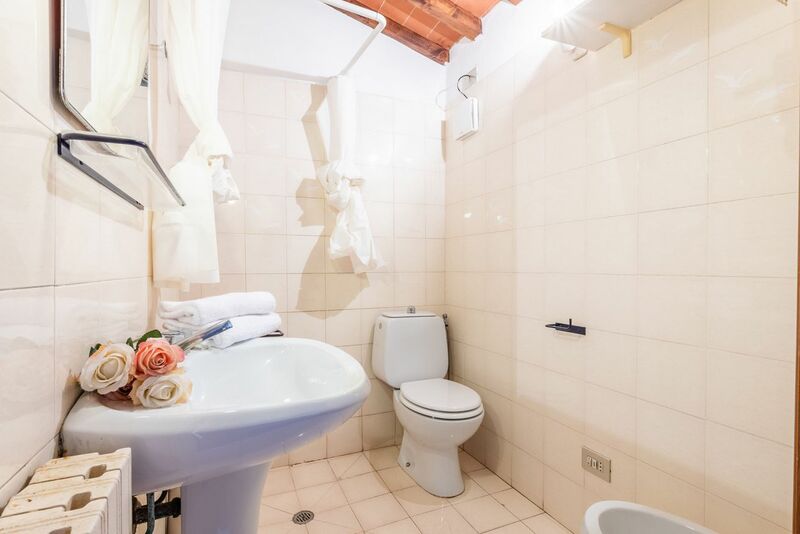 The apartment Romeo is on a strategic position in via Laura in Florence, just steps to the Duomo, the Galleria dell'Accademia and the Basilica di Santa Croce. 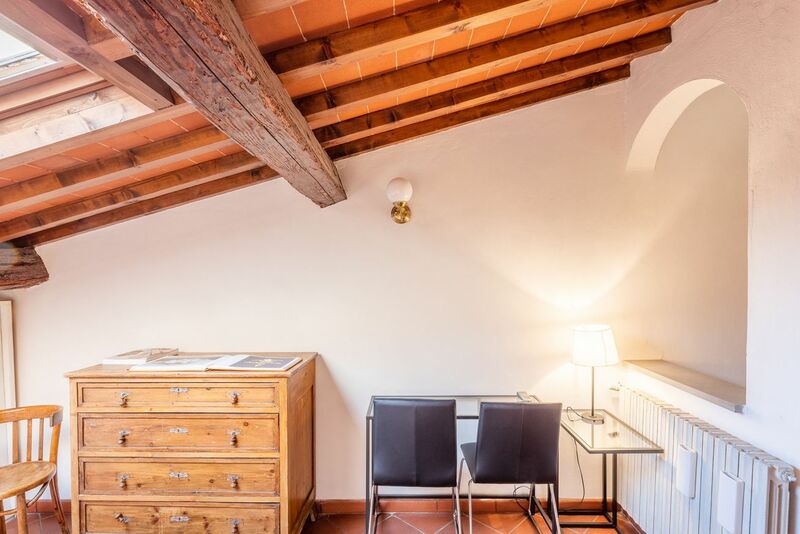 This is the perfect starting point to explore Florence and discover all its treasures! 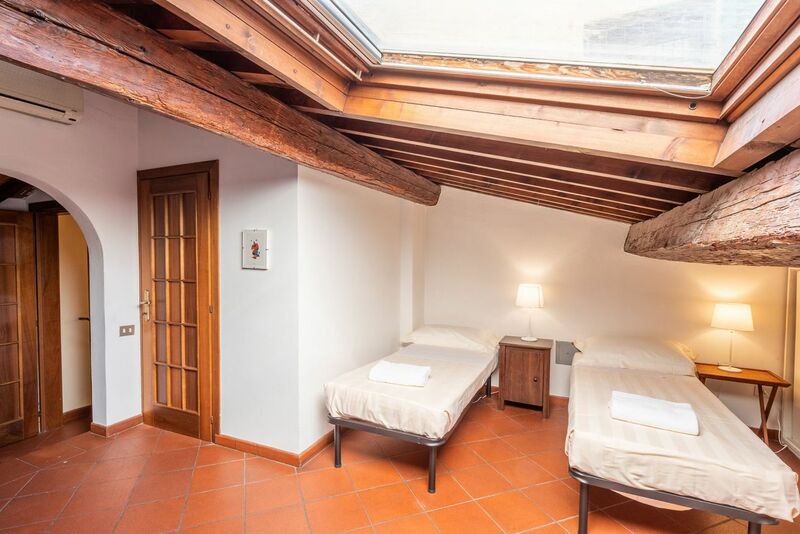 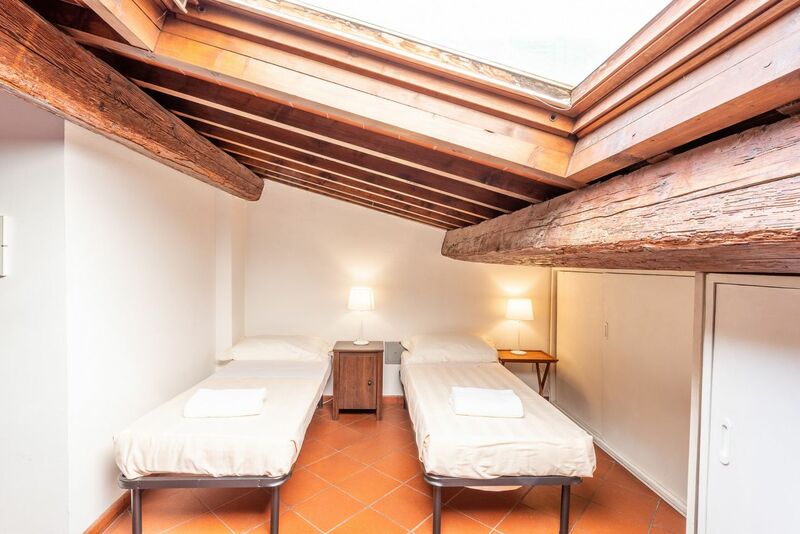 The apartment can accommodateup to 5 people with its 4 single beds and one sofa bed. 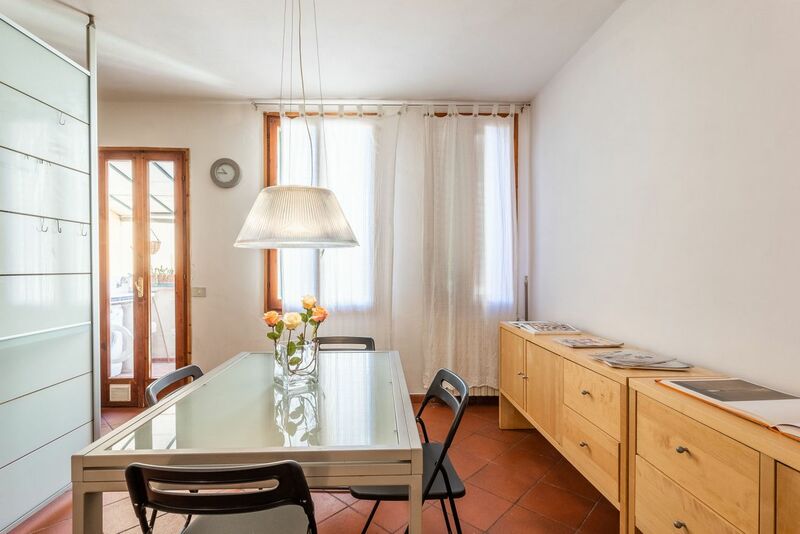 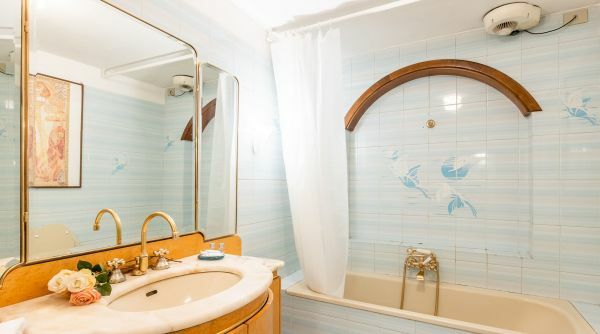 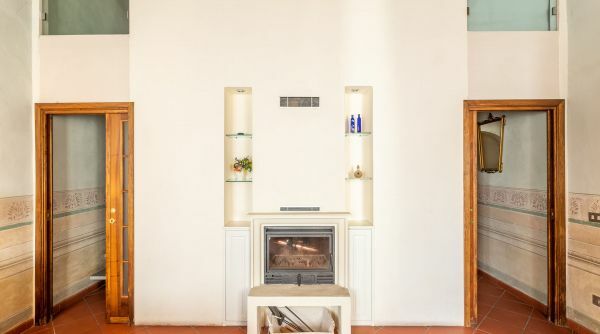 Furnished with modern and classic elements, the apartment is composed by two double bedrooms, two full bathrom (one with shower and one with bathtube), a living room and a kitchen. 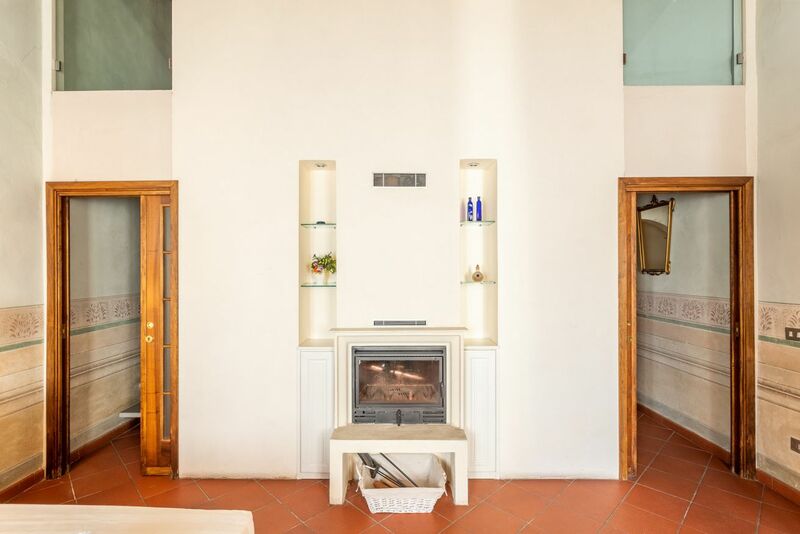 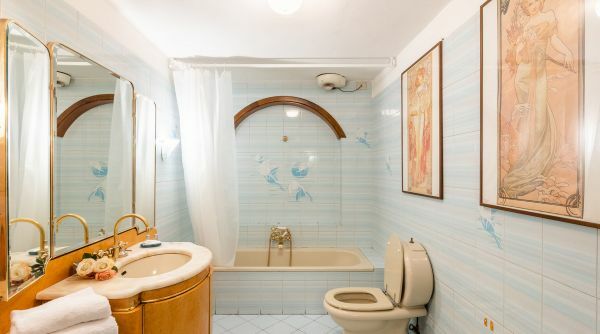 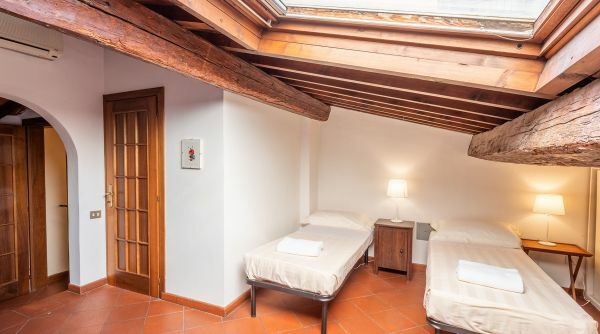 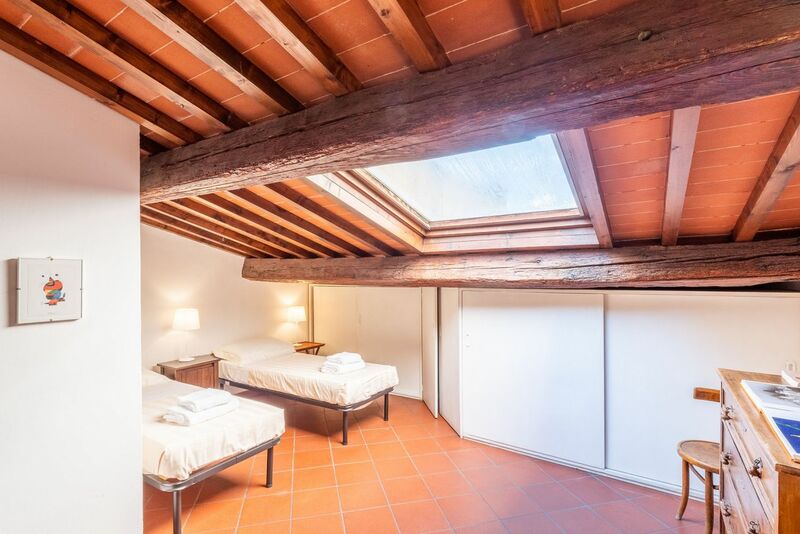 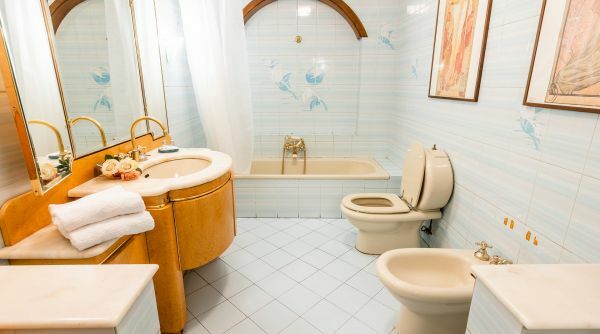 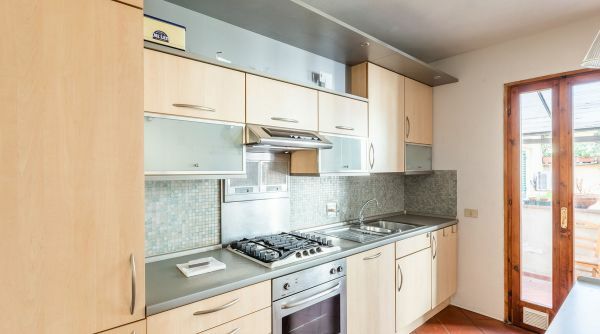 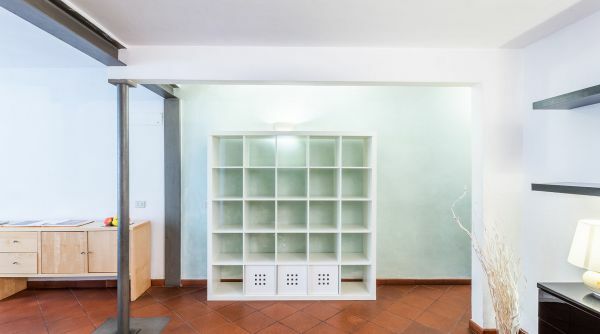 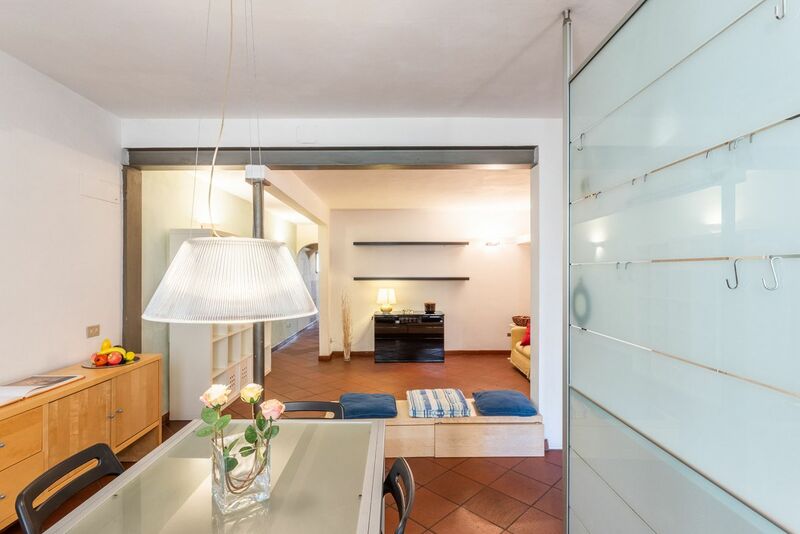 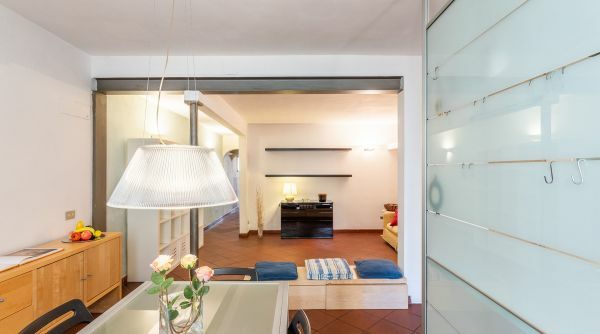 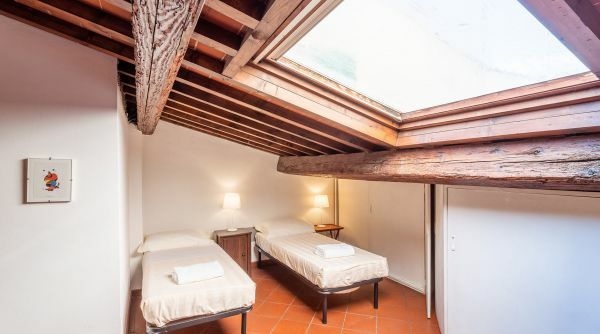 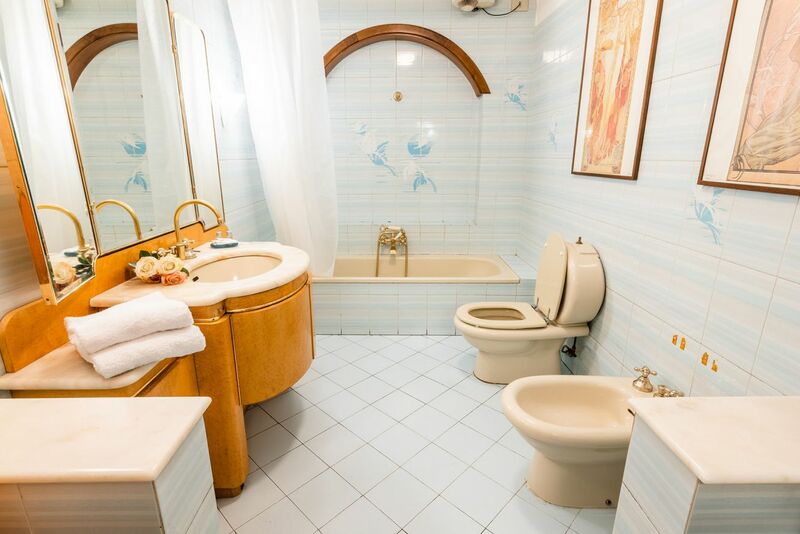 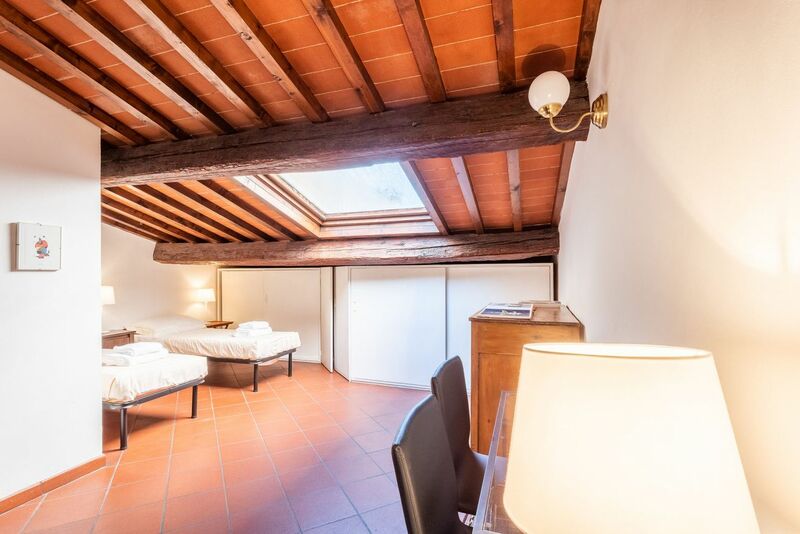 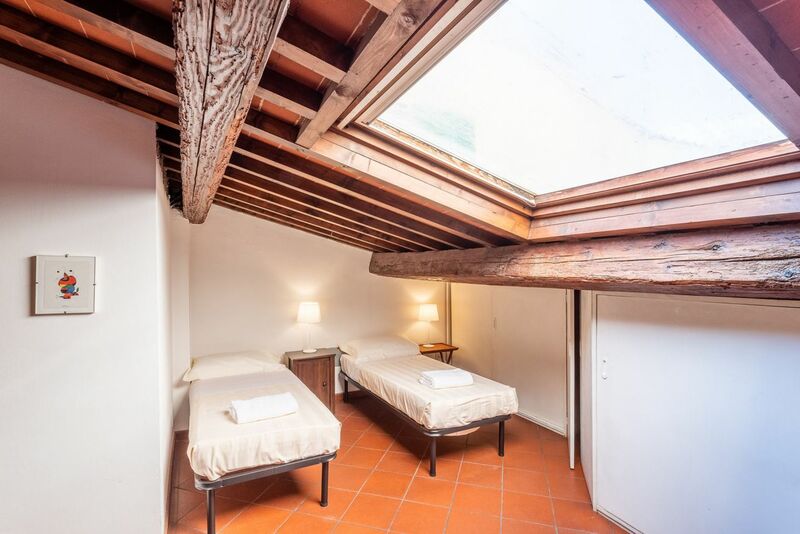 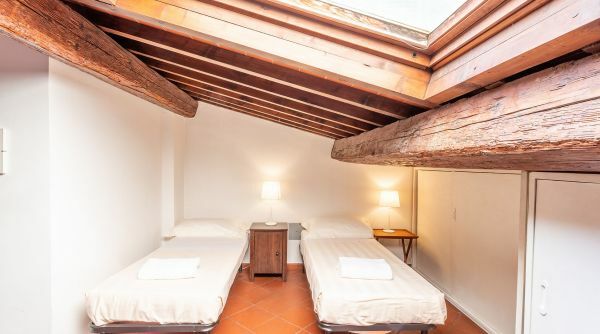 The apartment Romeo is located in the quiet via Laura in the heart of Florence. 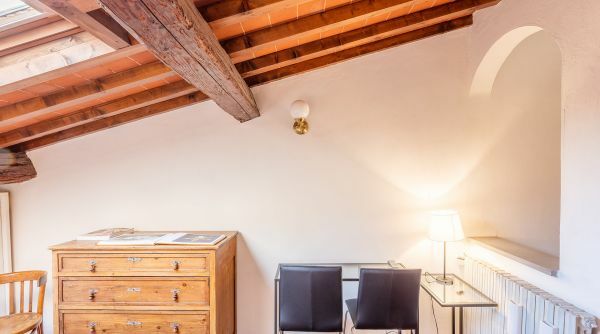 From here you can quickly reach all of the major museums of Florence including the Uffizi Gallery, the Galleria dell'Accademia and the Museo di San Marco. 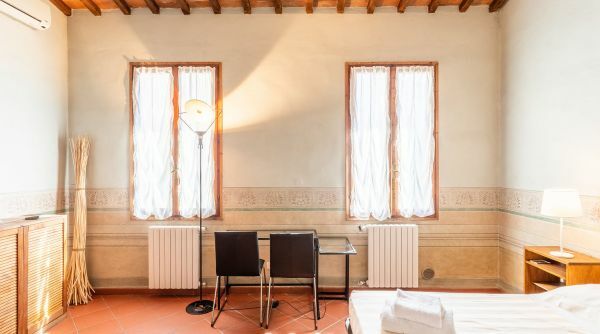 In the immediate vicinity, we also suggest a visit to the National Archaeological Museum which retains many outstanding findings including the marvelous "Chimera di Arezzo".